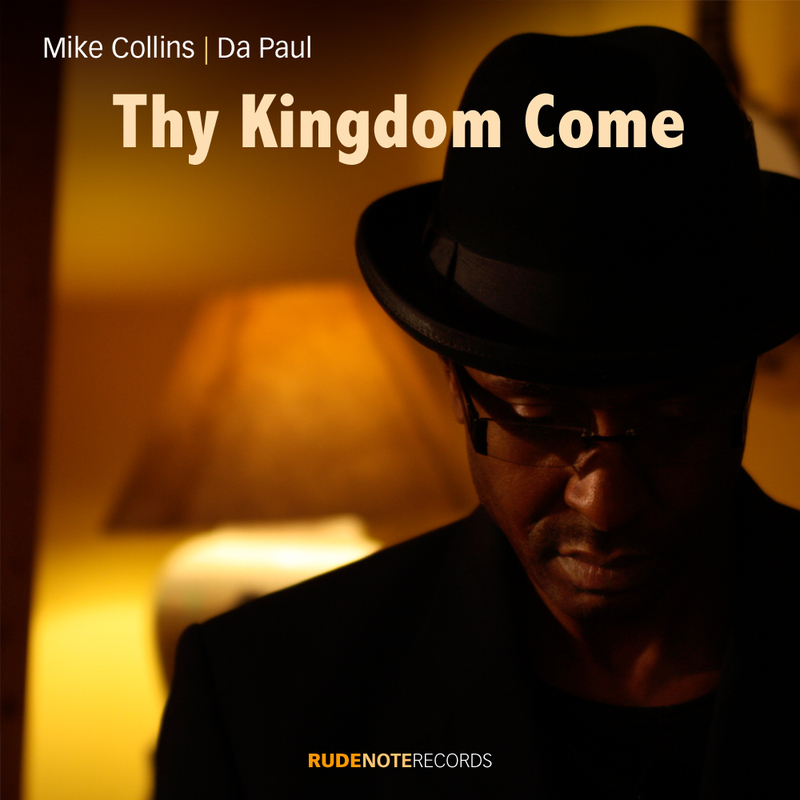 “Thy Kingdom Come” was written by Kirk Whalum who I met via his childhood friend, Blair Cunningham, originally from Memphis, who plays drums on this track. I heard Kirk play this tune on his Gospel Meets Jazz DVD and was intrigued by the musical arrangement. Kirk sent me a chord chart for the tune and I developed a new band arrangement with the musicians who were recording at my place around that time. Damon Butcher plays piano and Fender Rhodes, Jim Mullen plays smooth electric guitar fills and a solo, I play the main electric and acoustic lead guitars, Winston Blissett plays bass, and Jamie Talbot plays sax. Aurora Colson sings harmony backing vocals together with Da Paul – who also sings the gospel-style improvisations. “No. 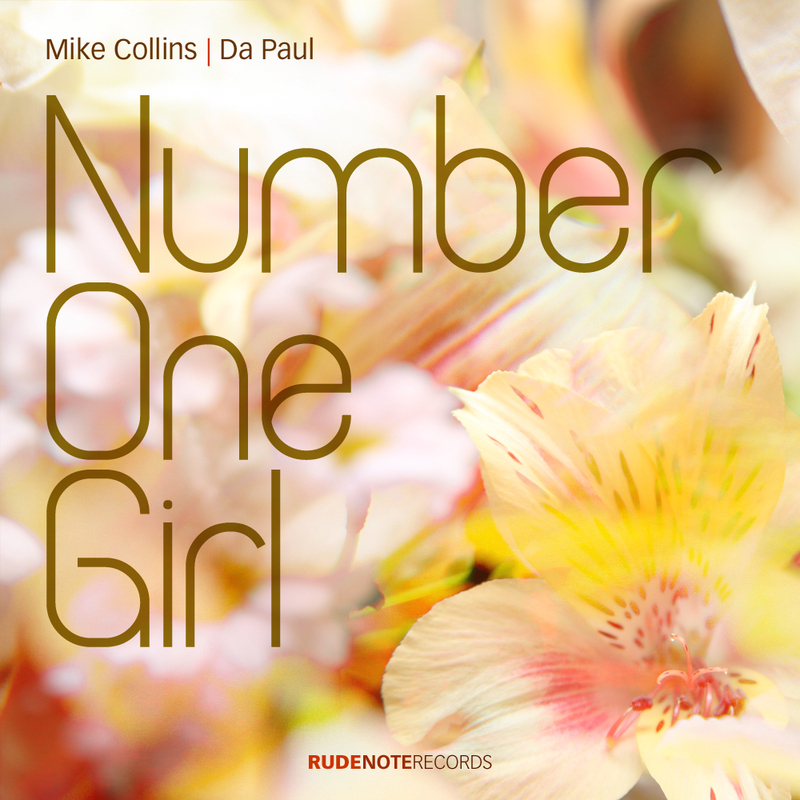 1 Girl” was one of the first songs I co-wrote back in 1981 with Keith O’Connell and Gee Bello from ‘Light of the World’ – the UK’s leading Brit-funk group at that time. Released on EMI in 1982, it ‘died a death’ as far as sales were concerned – but became a ‘cult’ hit on pirate radio for the next 3 decades! I decided to produce a new version of this song with some of my favourite musicians – so Jim Mullen plays electric guitar fills, Damon Butcher plays piano and Fender Rhodes, Keith O’Connell plays string synthesizer, Winston Blissett plays bass, Blair Cunningham plays drums, Roger Beaujolais plays vibraphone, and Rowland Sutherland plays some truly magnificent flute! David Philips sings the lead vocals – joined by Noel McCalla on some of the harmonies. I play acoustic and electric guitars, hand percussion and pedal harp and Aurora Colson adds some improvised vocals at the end of the track – making her ‘cameo’ appearance as my ‘No.1 Girl’. 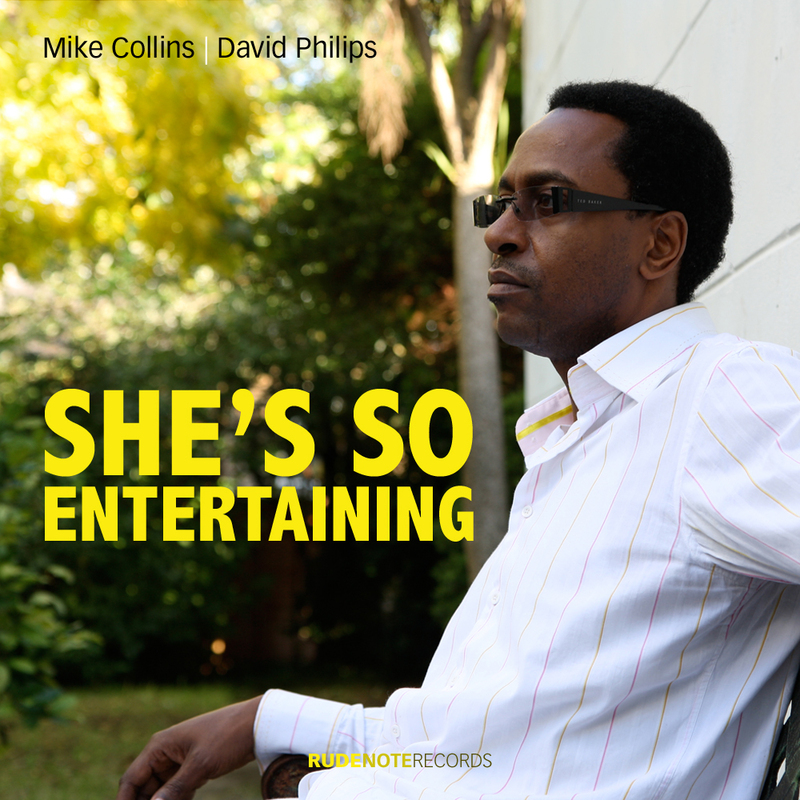 The first of several co-written songs that I have recorded with soul-gospel singer David Philips, “She’s So Entertaining” features David playing Fender Rhodes electric piano and Steinway acoustic piano while I play various electric and acoustic and nylon-strung guitars, tambourines and shakers. Anselmo Netto added various percussion parts, including more tambourine and shakers, cowbell, and other hand percussion instruments. 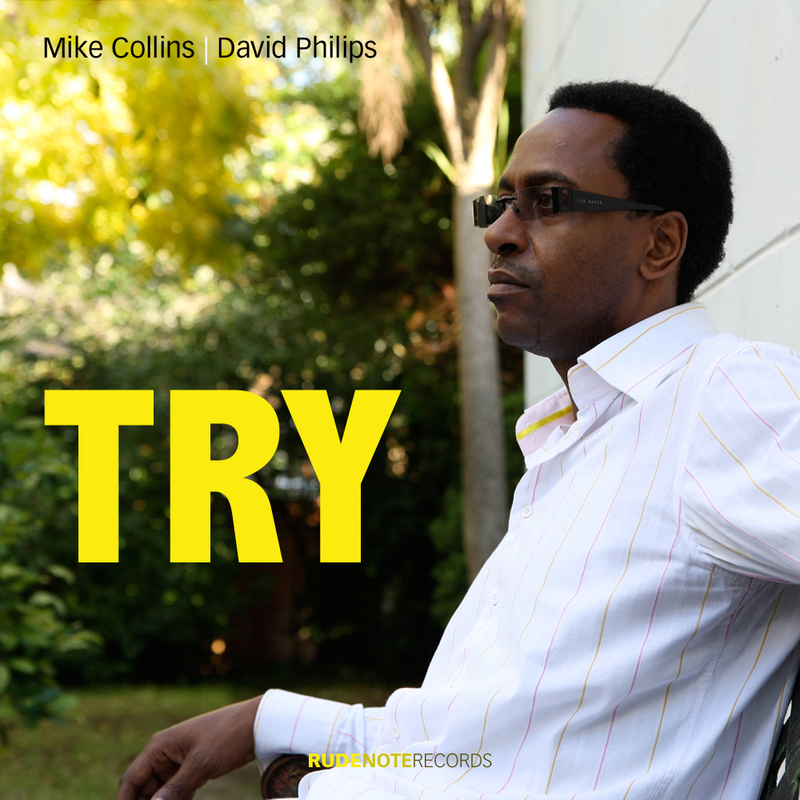 Winston Blissett plays great bass guitar and Marc Parnell plays inspiring drums on this recording. 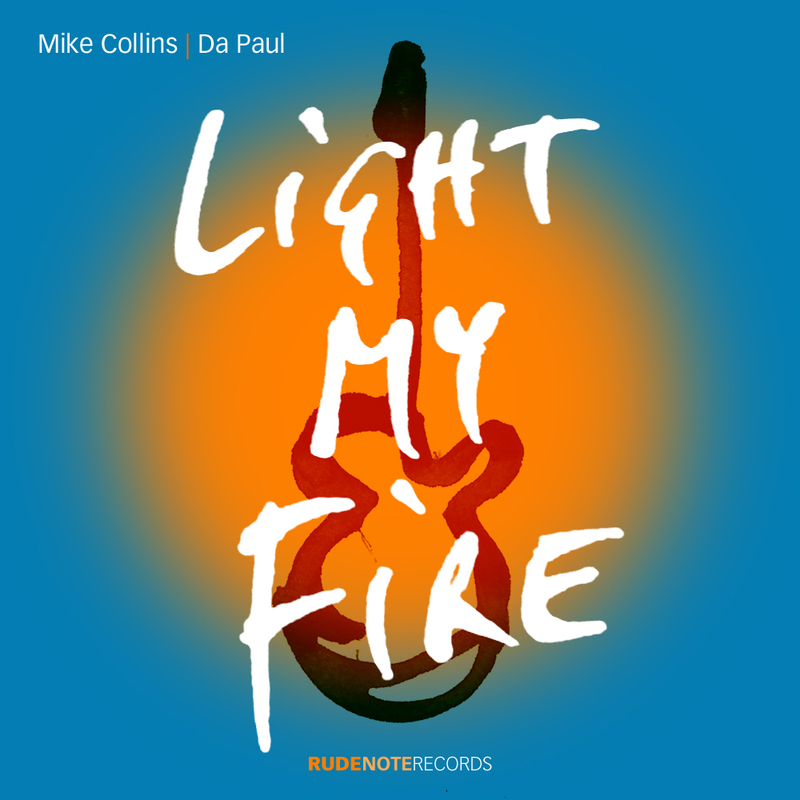 This is the second co-written song with David Philips that I have produced for release on Rude Note Records. David plays keyboards in the intro and middle 8 sections while I play acoustic guitar throughout. Aurora Colson sings the backing vocal on the chorus ‘hook’, “Try”. Jay Stapley plays rock guitar, Anselmo Netto plays pandeiro and other hand percussion, Winston Blissett plays bass guitar and Marc Parnell plays drums.